Stay cool and comfortable in this lightweight yet durable polo. Its new color-block design gives an updated, modern look. 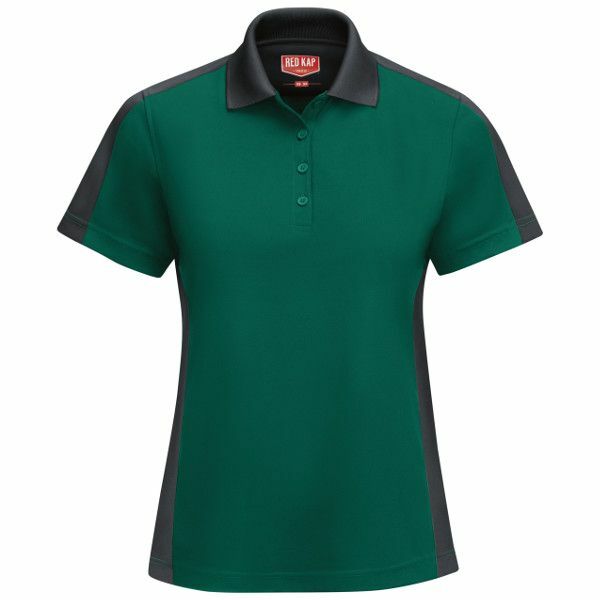 Featuring moisture wicking, superior color retention and a straight bottom hem, this polo is not only affordable, but professional too. 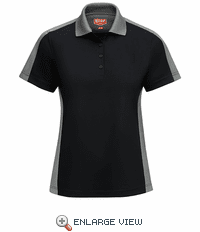 Plus, it’s industrial laundry friendly, so you can be sure this polo will be around for the long haul. Color: Choose from 7 different two tone colors. *Superior color retention, snag and wrinkle resistant. *Breathable fabric with wicking keeps you cool and dry. *Straight bottom hem with side vents for added mobility.